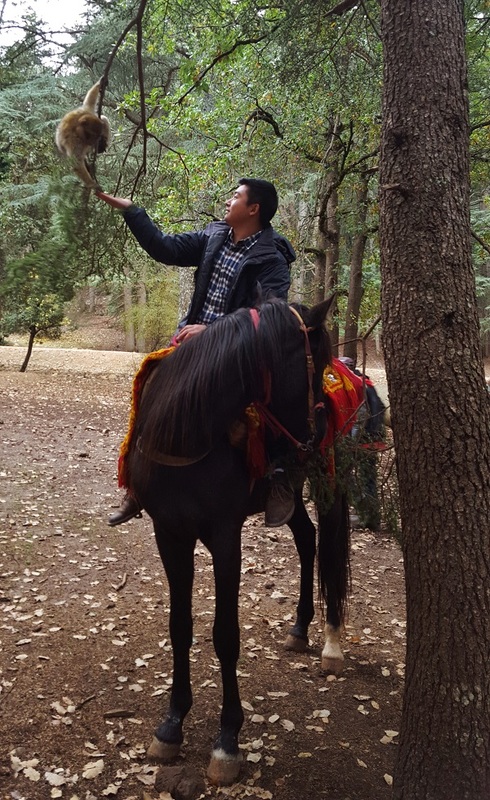 In Morocco, Scott Lee checks feeding monkeys and riding a horse off his bucket list. 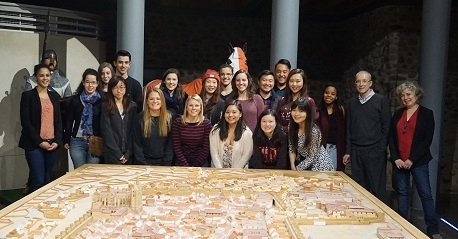 My favorite part about studying abroad in Spain was… “having Spanish host brothers who really showed me what life in Spain was like for a college student living in Leòn. 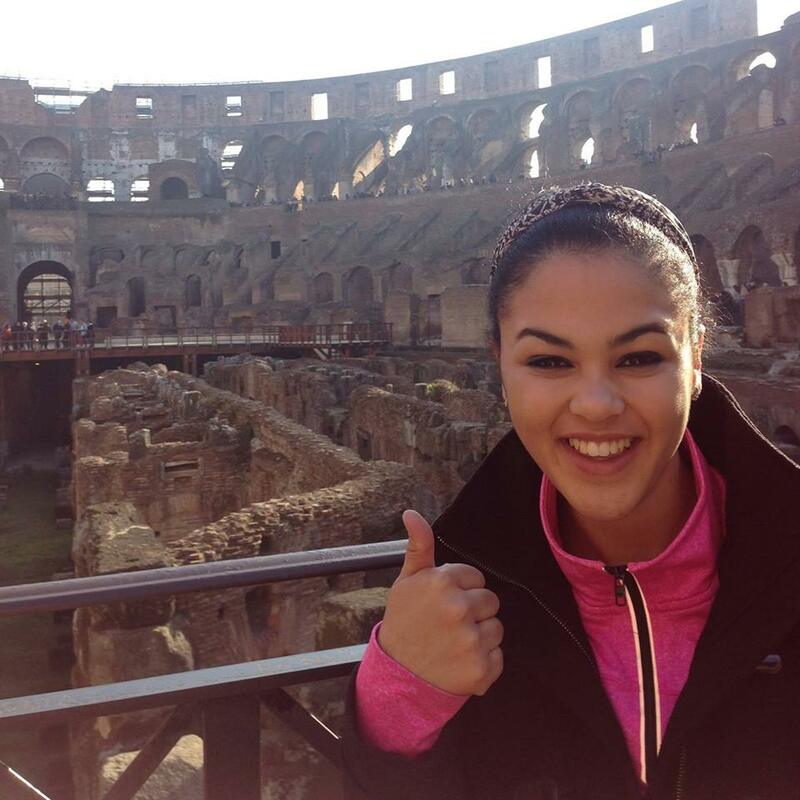 Brianna Lewis takes a trip to the Colosseum in Rome, Italy. 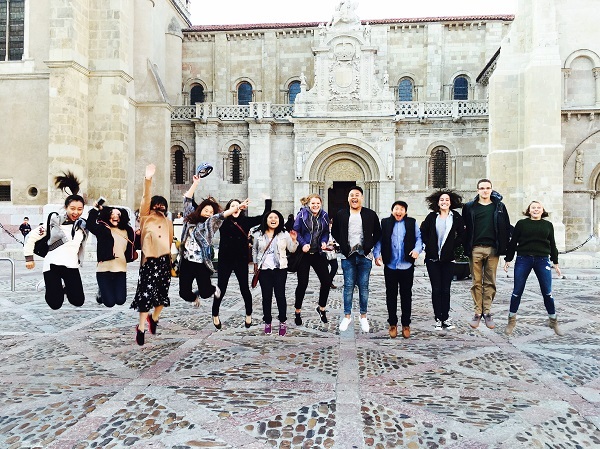 During one of the first weeks in Leòn, Mallory (far right) and the group finish a tour of the church behind them called San Isidoro. The group at the UW Leon Center in December. 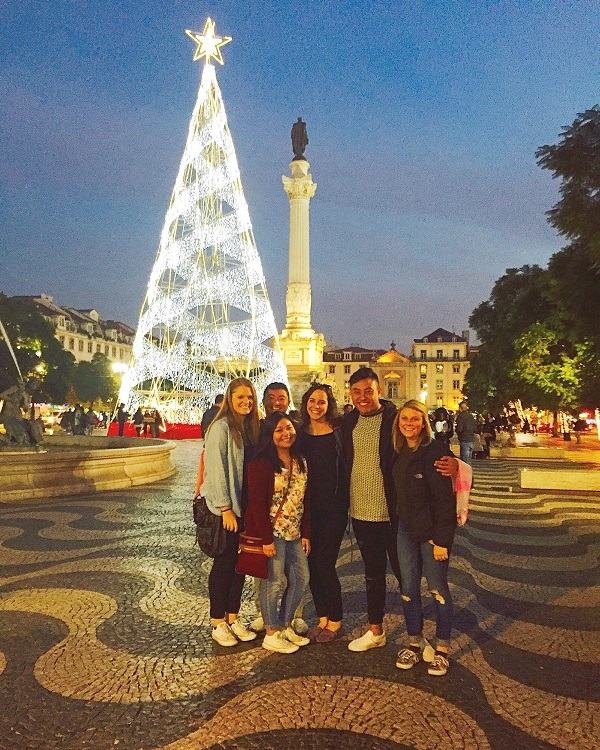 My favorite part about studying abroad in Spain was… “meeting my awesome host family – they treated me as their real daughter and we really love each other. Now, I have a new family in Spain and if I have another chance to visit Europe, I will definitely visit them again.